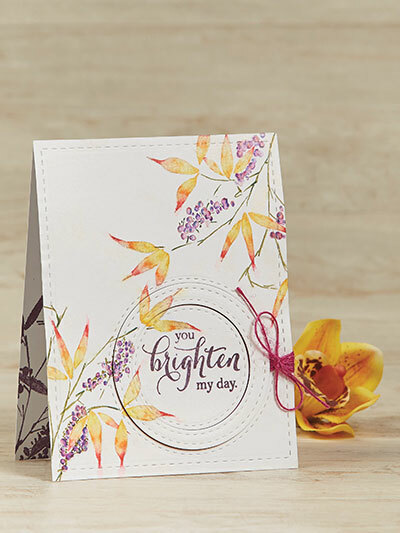 Lift a friend's spirits with this delightful card to remind them how much you care! Perfect for anyone who is down in the dumps. No materials are included in the purchase of this pattern.